According to many articles, we are supposed to limit the meat we ingest (especially beef) and have more fish and fowl as well as lots of vegetables, right? My uncle found this recipe in Dr. Mark Hyman’s book The Blood Sugar Solution and I enjoyed the taste and texture so much that I went home and made it myself. Now the cooking time is short, so the onions were on the raw side which my mother was unable to digest; the second time I made it, I sautéed the onion to slightly precook them and then added them to the rest of the ingredients and cooked as directed. This took care of the problem. **this recipe is NOT a pretend-it’s-beef meatloaf. but it does have a nice density to it. 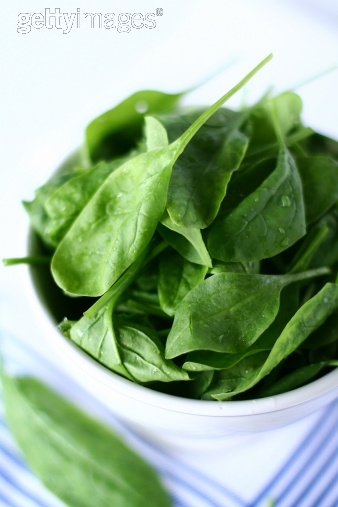 **this spinach is NOT hidden for the people in your life that may need their veggies hidden away. In a food processor, grind the raw pecans to a medium-fine texture. In a large mixing bowl, combine the ground pecans with the remaining ingredients. Place into an oiled loaf pan and bake for 30 minutes. Share the post "turkey meatloaf recipe"
Just wanted to say, I liked this post. It was funny. Keep on posting! We never used to make turkey meatloaf. We make turkey meatballs all the time, but never meatloaf. I always had the idea that it would be dry and tasteless. Now though, we know we were making a mistake a big one. You see, we ve stumbled across a little secret . One that turned typical turkey meatloaf into something we crave and now make often. Had it tonight and my husband requested a meatloaf sandwich for work tomorrow and he s not a big meatloaf fan. This isn t our usual turkey meatloaf the store only had 99 percent lean today, and I was afraid it would be baked sawdust my normal way. Glad to hear you husband enjoyed the meal. Yes, I also find meatloaf can be dry. I think the onions keep this recipe from drying out too much with their moisture content and the shorter cooking time.